The Elko’s checkerboard knit is about as American classic as a plaid can get. We make this beanie, however, in Italy. 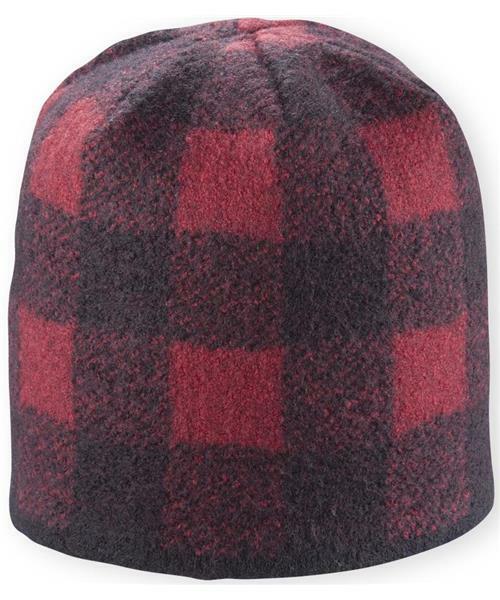 There, using a boiled wool process, this hat achieves its trademark dense substance and warmth. Inside, a fleece headband keeps ears and forehead warm and comfy.